In this post we will show you the different ways you can compose a Request Body: from the simplest to the most complex. 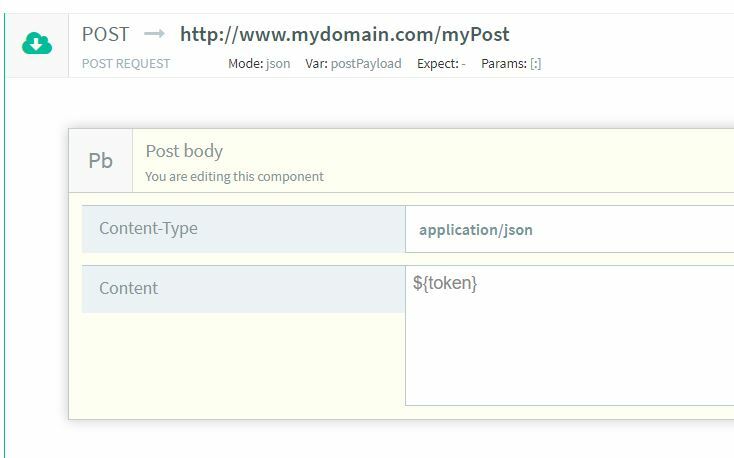 In the composer we add the POST component and type the url and all of the required fields. 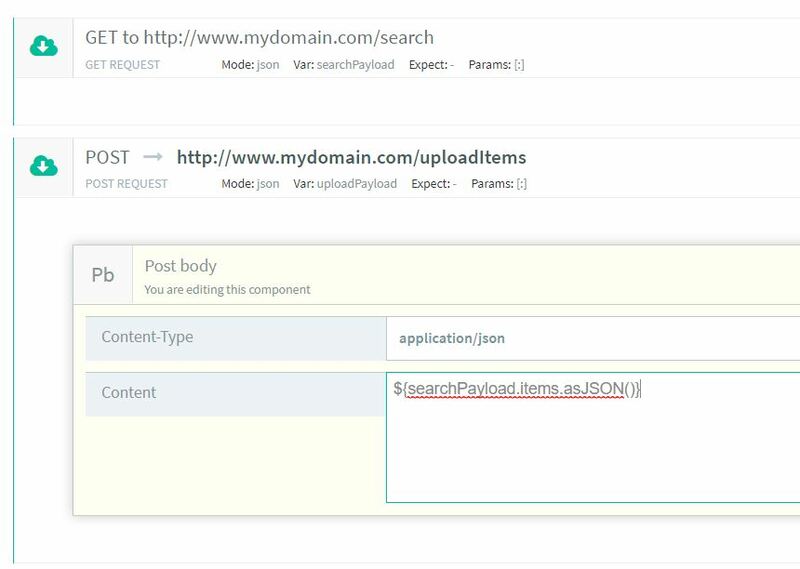 Now we add the Body component and after selecting the Content-Type we paste the body in Content field. Now we can execute the call and proceed with the test. Another way to compose a request is using variables in the body. 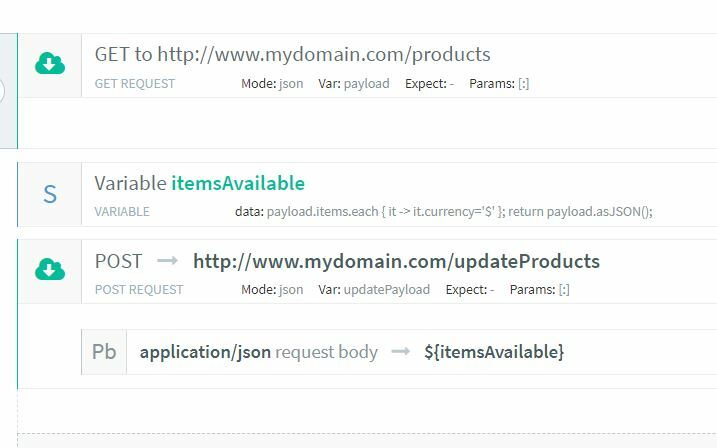 In the composer we add the POST component typing the url and all the required fields. In this scenario “user” and “password” are not directly passed in the body but they are variables defined as global parameters in the data set. The POST has been done and can be executed. The next way to compose a Request Body is by using a variable from another call. Let’s see how this can be done. The first thing we need to do is add the call we will retrieve the variable from. Let’s consider, as example, the common scenario where we need to perform a login for authentication and retrieve the authentication token required for the following call. Executing the login we will have as response the desired token. Let’s see it using our console. Now we need to save the token as variable. Once the token has been saved as variable we can proceed adding the second call and use that token in the Request Body. First, we perform the call we retrieve the object from. Let’s execute the call in our console in order to see the response. Now we can proceed with the test. The first thing we have to do is to perform the call which retrieves the data we’re using. Let’s consider a GET that returns an array of items. Let’s see the response using our console. That’s it. Now we can proceed with the test. Note: in this post we have used the POST method but all of the examples shown can be applied to the other REST methods. 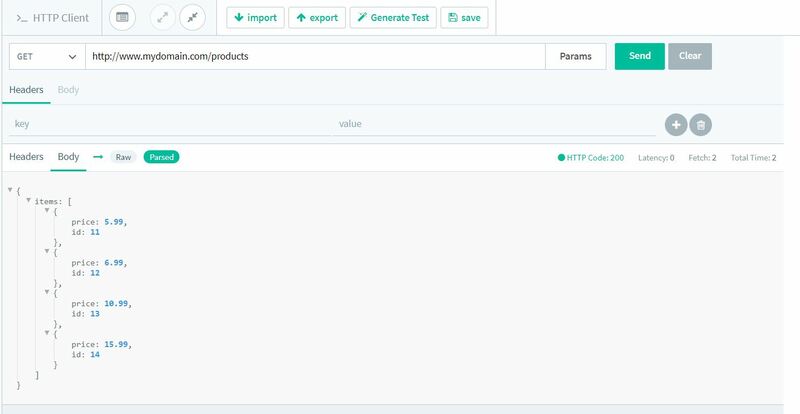 In the same way, we have demonstrated scenarios with Request Bodies, but all of the examples can be used for Header or Param cases.